The 45cm Combi-Steam Oven is a compact combination steam oven that will take your cooking to a whole new level. Featuring a stylish black glass finish with a stainless-steel cavity and a ceramic glass flatbed base, the 45cm Combi-Steam Oven will perfectly complement contemporary kitchen fittings and accessories. 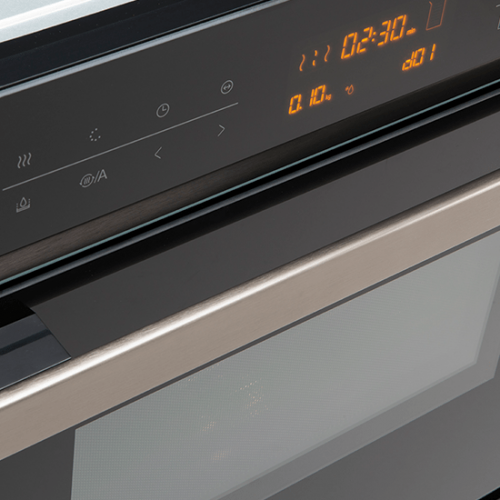 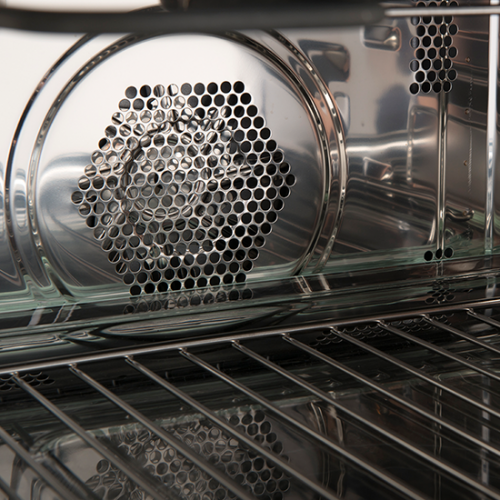 The 45cm Combi-Steam Oven includes 8 multi-functions and is designed to offer the best in functionality. 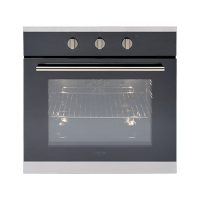 It is equipped with auto cooking menus and includes a digital touch control with an LED display. 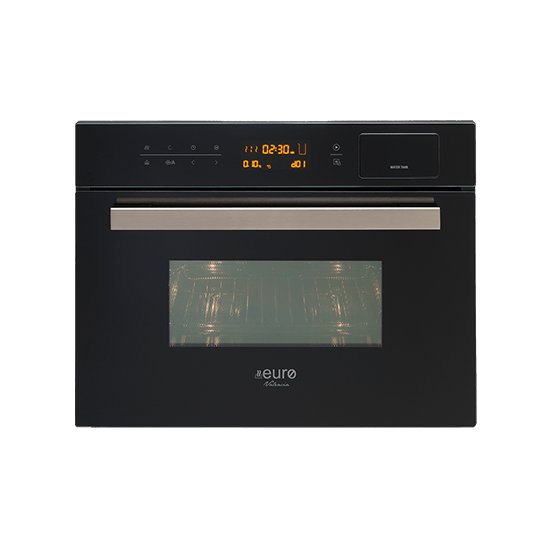 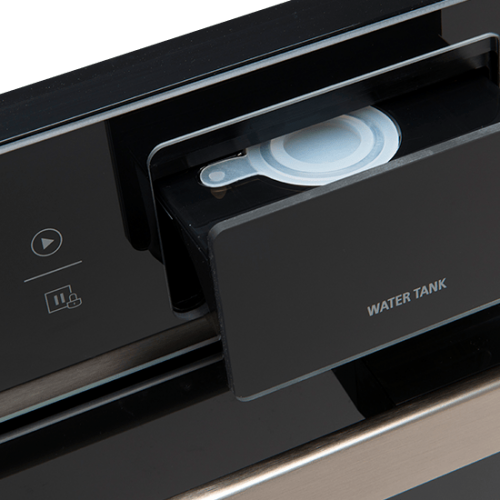 A cooking temperature of 50°C-220°C and a cooling fan system are other features and an optional warmer drawer is included. Experience the perfect balance of style and practicality with this combination steam oven. 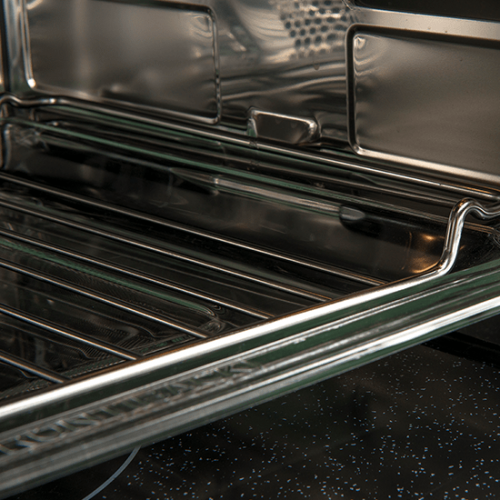 It exhibits the highest standards of quality and includes useful safety features such as a child safety lock. 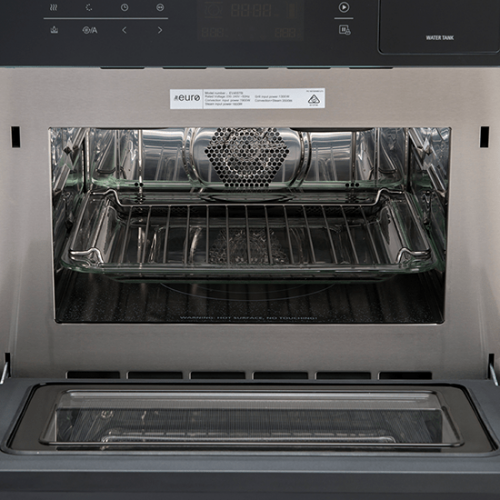 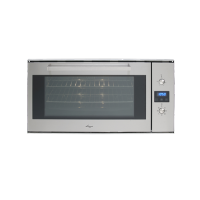 This combination steam oven is covered by a 2-year warranty for standard use or a 3-month warranty for commercial use. 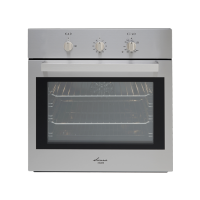 For a compact combination steam oven in Perth, choose the 45cm Combi Steam Oven at Ross’s Discount Home Centre. 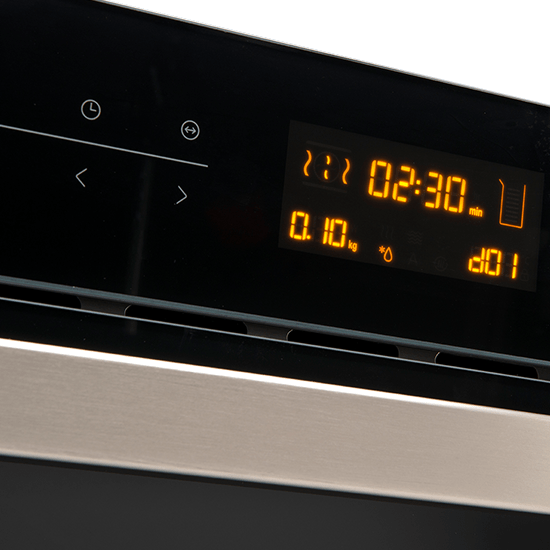 Shop from us online to buy this stylish combination steam oven at the most competitive price in the market and take advantage of our free delivery across Perth Metro!